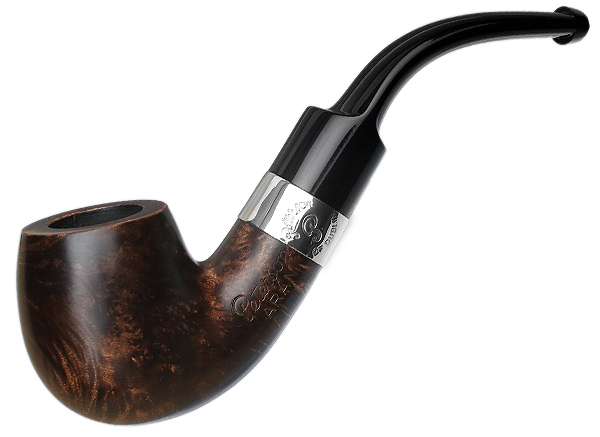 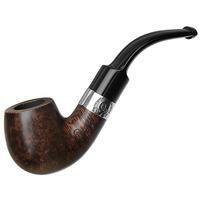 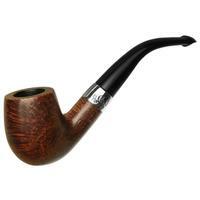 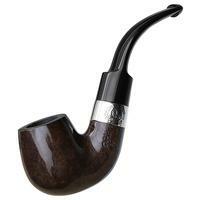 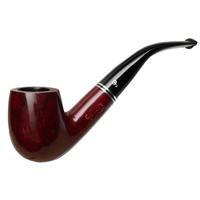 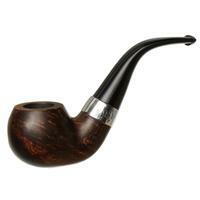 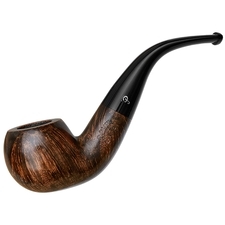 The bent Billiard is a shape that nearly every pipe smoker knows, but what makes the "221" so indisputably Peterson? 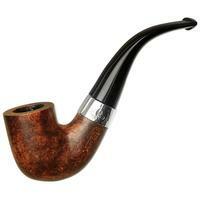 Well, it's the great emphasis on the visual weight of the transition and shank, paired with a compactly-proportioned bowl. 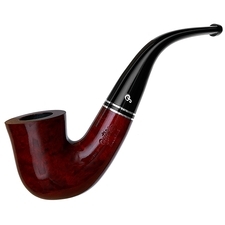 The result is a classic shape with a bold, muscular aesthetic. 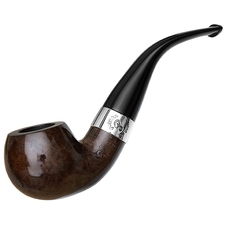 This example is finished in the Aran contrast and sports a bright nickel accent band.